A Chicagoean quartet consisting of Jober, SNuffy, Paragus, Sabez, Kevin K, is ready to give out a follow-up (of 3 tracks) to their great debut issue Passed Out, which offered a refreshing touch to a kind of open-ended experimental music compiled of the burden of drone, noise, psychedelic, electro/psychoacoustic lines, effect-loaded voice and electronics (reminding of the early, academical music-based sonic experiments), altogether having brought forth a resonating, DIY-soaked blast. Surely the kind of overtly psychedelic, lo-fi-esque approach has always been pointed out in a fine way. This is an example by the post-psychedelic electronica-relied tradition, indeed. By beavering away on KORG Electribe MX, KORG microKORG, Manipulated Thumb Drum, MacBook, Guitar, mad pedals, microphone + vox, however, the sophomore release continues partly with the similar desires, on the other side, in the title named track its sound seems to be more clear, even blissful, channelized into a gazing, even trance rock-ish spot. Yet, such sorts of tendencies will be abandoned at Killing Time Pt. 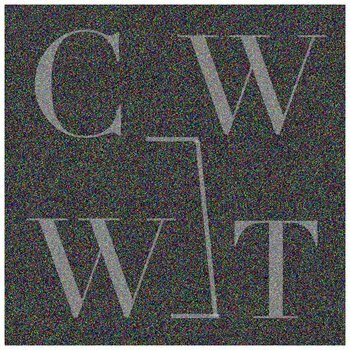 2 which is played out with a more improvisatory outlook, fringed by abrasive, even nihilistic synth pulsatings and rough blasts. This album is obligatory for everyone who is involved in cutting edge-touched, improvisational music.